Headley Trace is a neighborhood of townhomes built in the late 1970's and early 1980's by Gigliotti who also built Summit Square just on the other side of the Newtown Bypass in Langhorne. The neighborhood is located off of Newtown Yardley Rd. just behind Raintree heading out of Newtown towards I-95. The townhomes are between 1600 -2000 sq. ft. and the Headley Trace homeowners association costs approximately $185 per month and pays for Common Area Maintenance, Trash Removal, Swim Fee, Tennis Courts & Play Ground. There is also a one time capital contribution of approximately $370 due at settlement. 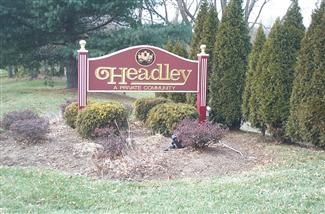 Headley Trace Association. 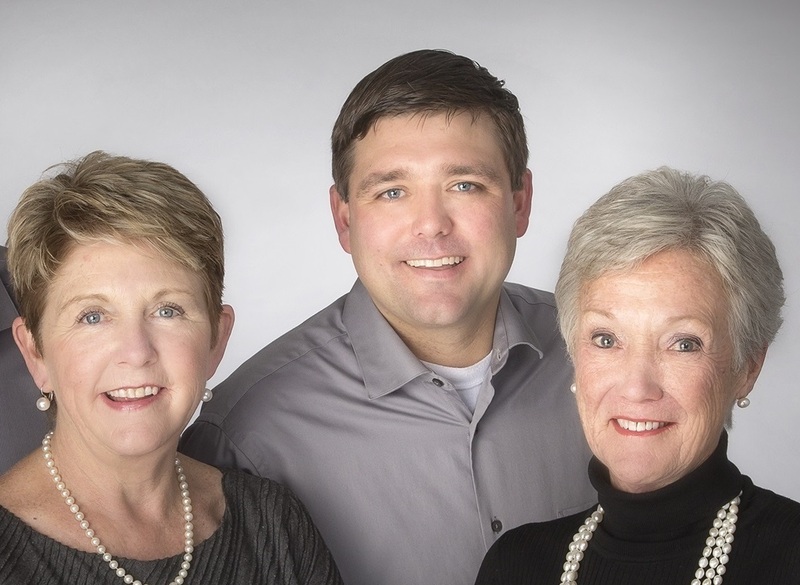 If you'd like to be notified when a home is for sale in Headley Trace just click the link below.